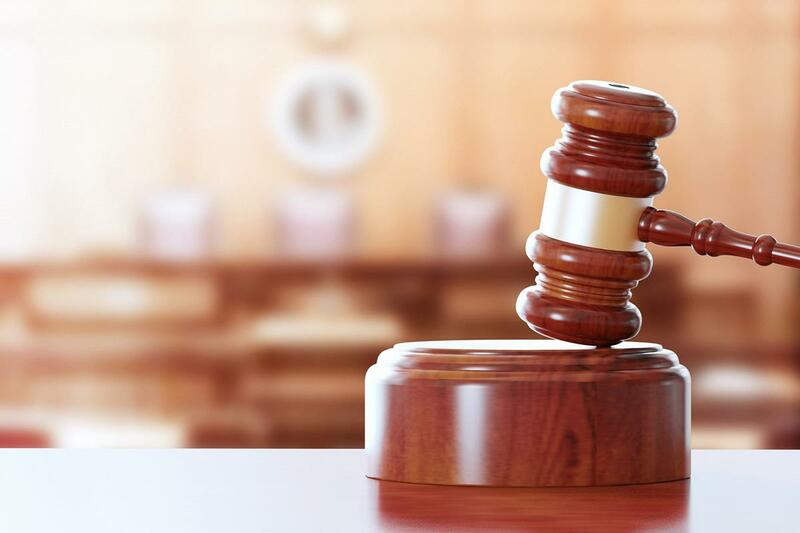 Following its acquisition by JBW Group, Phoenix High Court Enforcement has transferred its high court enforcement operations to Court Enforcement Services. Court Enforcement Services said the move strengthens its offering within the high court enforcement and commercial rent arrears recovery sectors. Phoenix clients will have access to Court Enforcement Services’ enhanced IT and extensive coverage throughout England and Wales.